Wow! Take a look at this incredible business opportunity. Sitting in the heart of Heflin, Alabama on US Hwy 78. 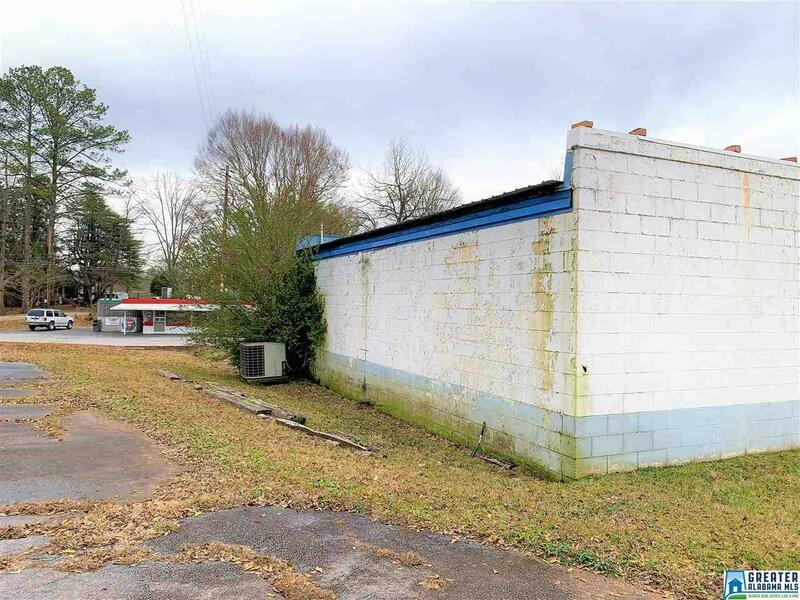 This retail ready building is perfect! There is ample parking in the back. Included with this property is a home located behind the store. 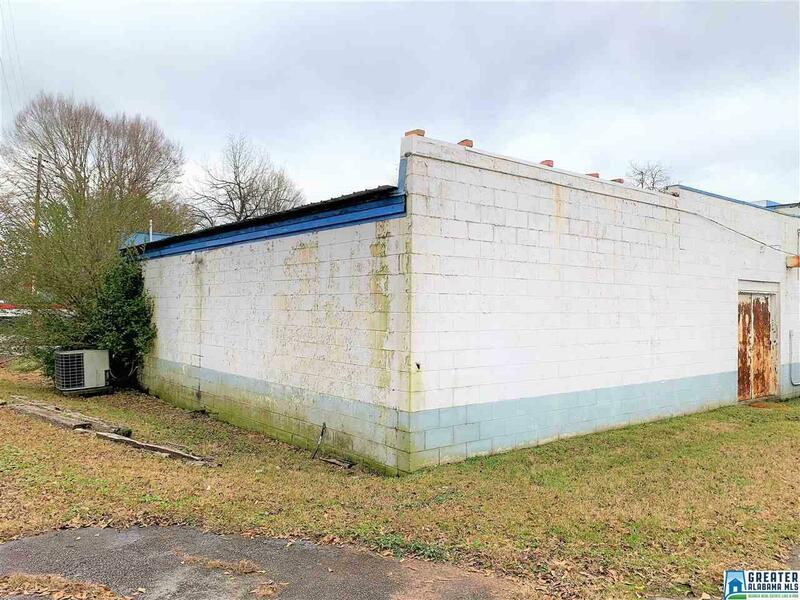 It was once converted into a laundry mat, and with some TLC, it could be a great space for a business or residence. 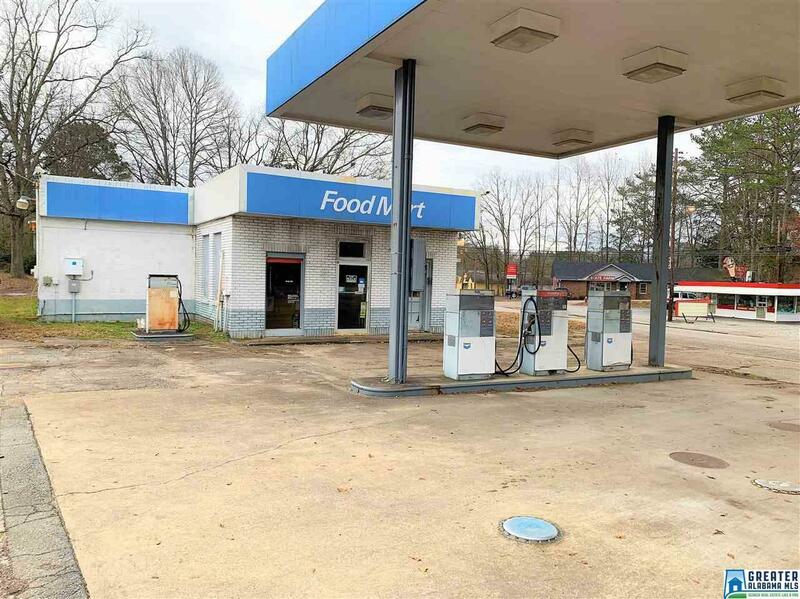 The storefront offers both private and public restrooms, office space, warehouse storage with delivery doors, and 6 double programmable gasoline pumps that are up to date with inspections and insurance. Let's schedule your appointment to see this business opportunity today. 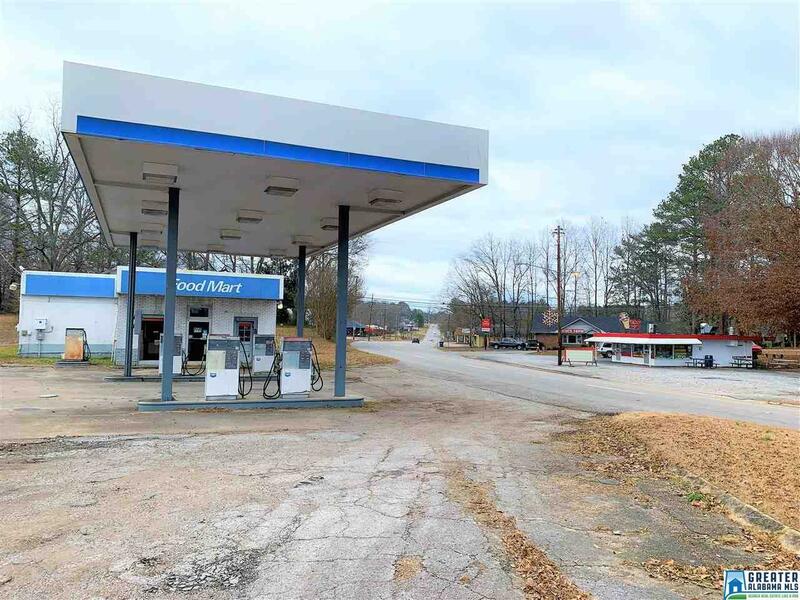 With Heflin's main street initiative, a supportive community, and a growing town you are sure to succeed!